This probably should have been called “Green Stuff”? 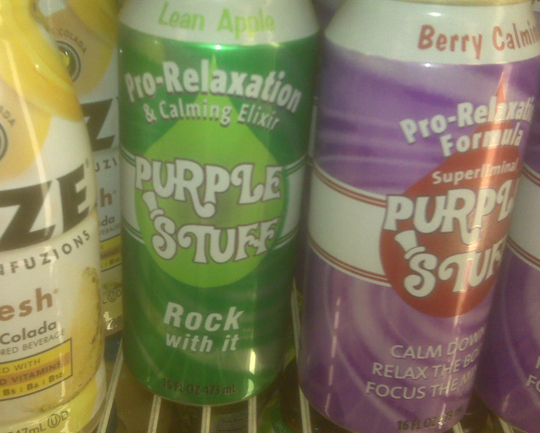 How about, “Purple Stuff, now available in green!”? 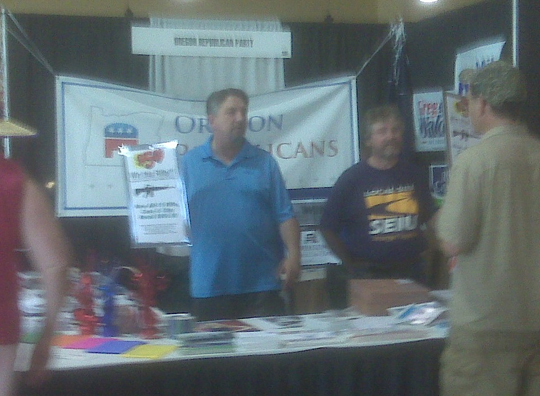 Oregon State Fair, Salem, Or. 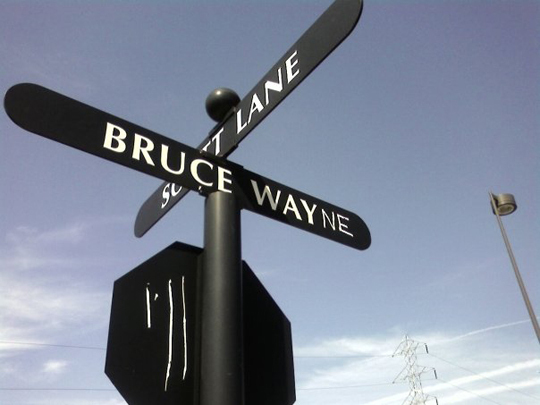 You always find the funny things in life. That’s why I think you are great.